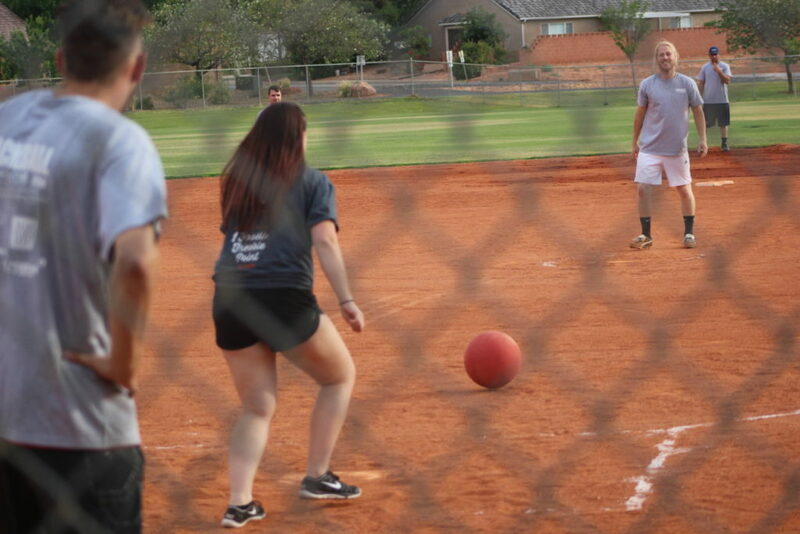 SANTA CLARA – The community came together at the Archie H. Gubler park in Santa Clara Friday for a good time and a good cause: playing kickball with Santa Clara-Ivins Police to benefit local families affected by traumatic brain injuries. 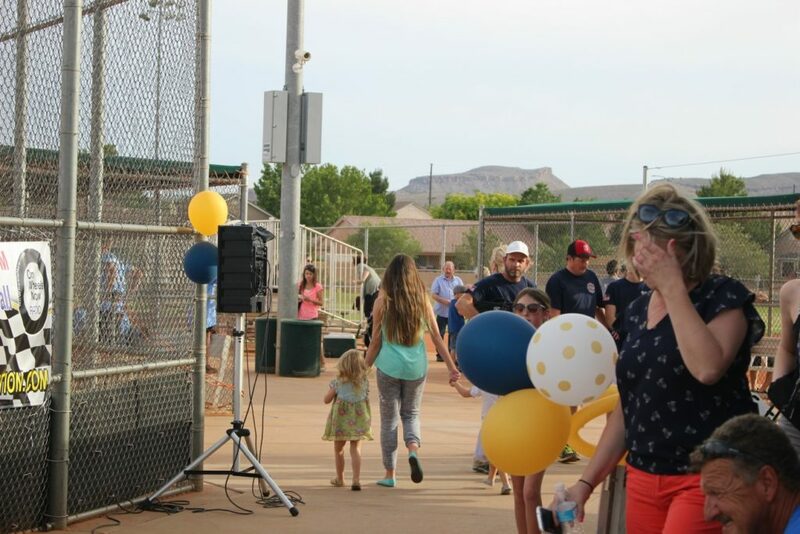 Last year the Santa Clara-Ivins Police Department and other public safety departments held a night out with the community that doubled as a fundraiser for a local resident with stage-4 cancer. 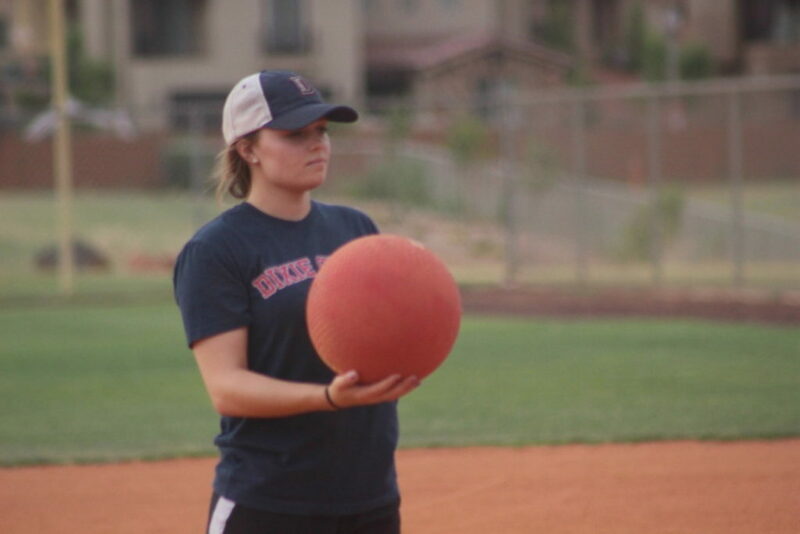 “(We) wanted to do something bigger,” Santa Clara-Ivins Police Sgt. Nick Nuccitelli said amid a bustle of activity at the park. 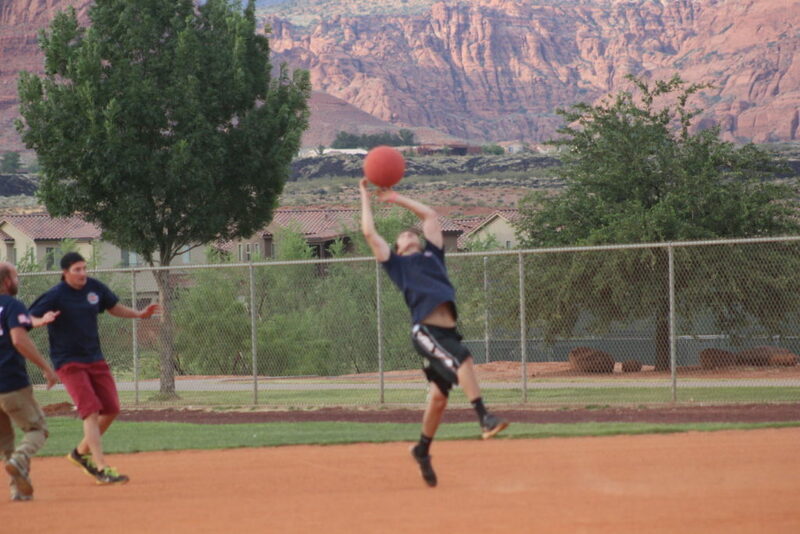 He was the one who came up with the kickball idea for this year’s event. 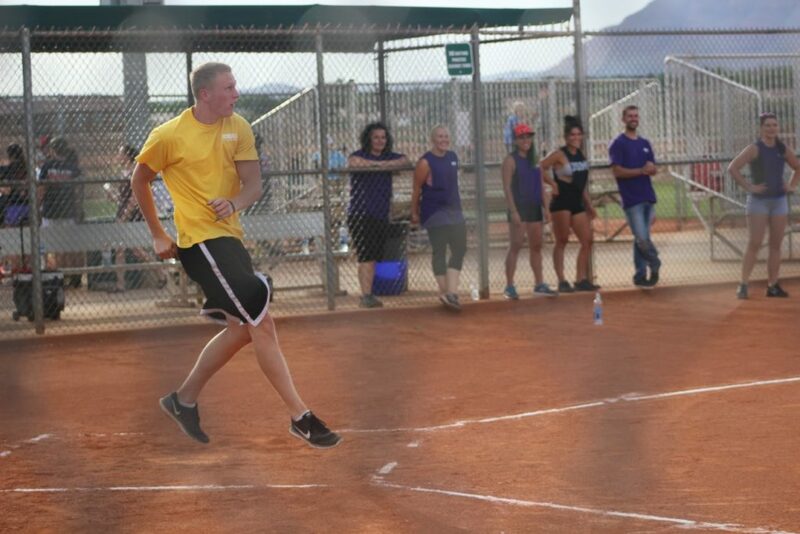 Surrounded by four baseball fields, various teams played kickball – a mix of baseball and dodge ball – while onlookers cheered from the bleachers. 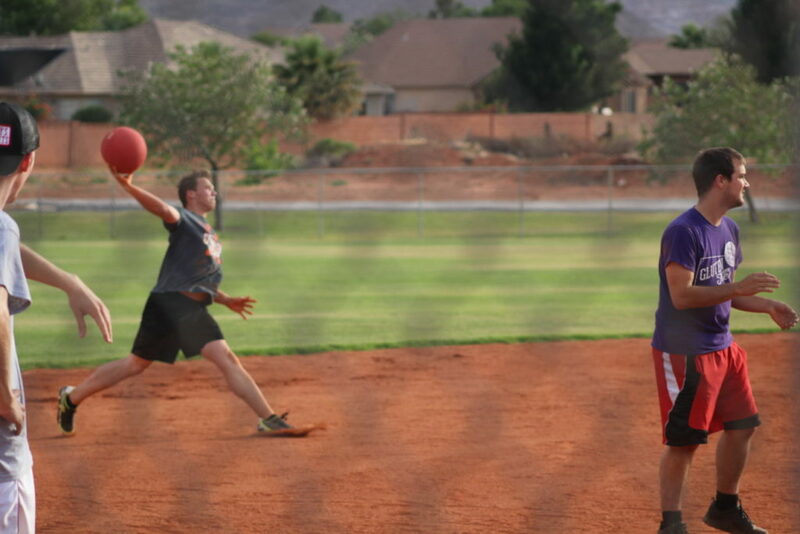 “(Kickball) makes for an action-packed game that any skill level can enjoy,” Nuccitelli said. 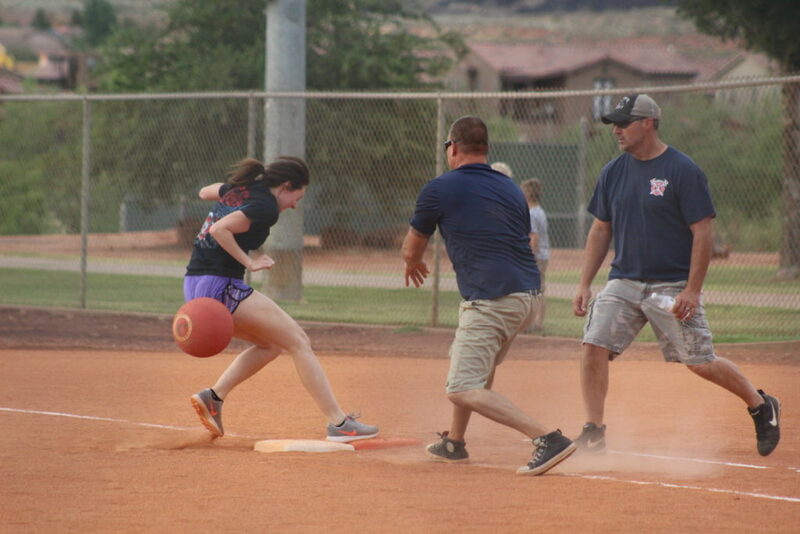 The various teams that participated, which included Santa Clara-Ivins Police officers and members of the Ivins Fire Department, were there to help raise money for the families of Britton Shipp of Santa Clara and Darwin Lyddon of Ivins. Both experienced traumatic brain injuries within the last two years. 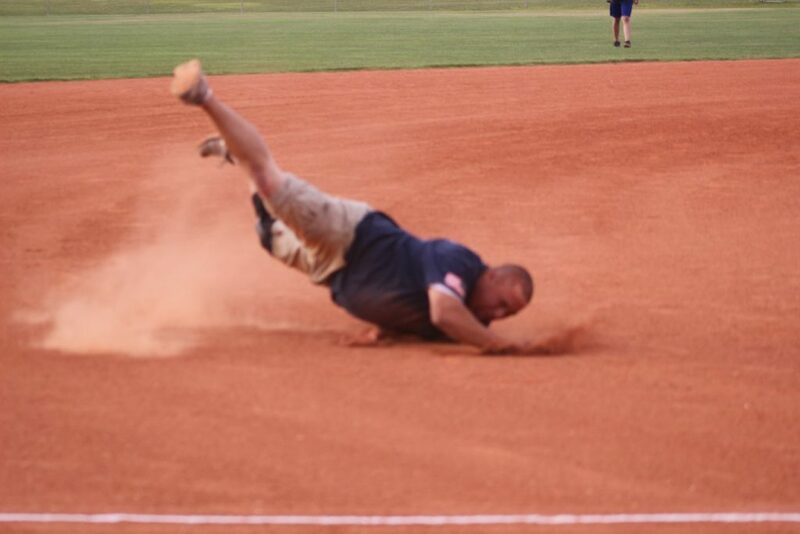 Shipp was injured in an ATV rollover in November 2014, while Lyddon experienced a fall the equivalent of three stories that left him with brain injuries as well. 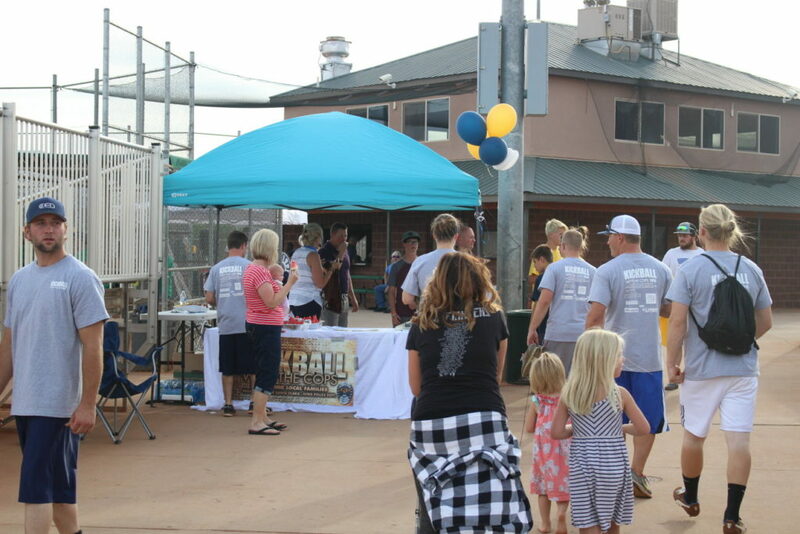 “I feel really proud of the fact so many people came together just to do a good thing,” Nuccitelli said, adding that it shows a lot of good, humility and decency in the community. 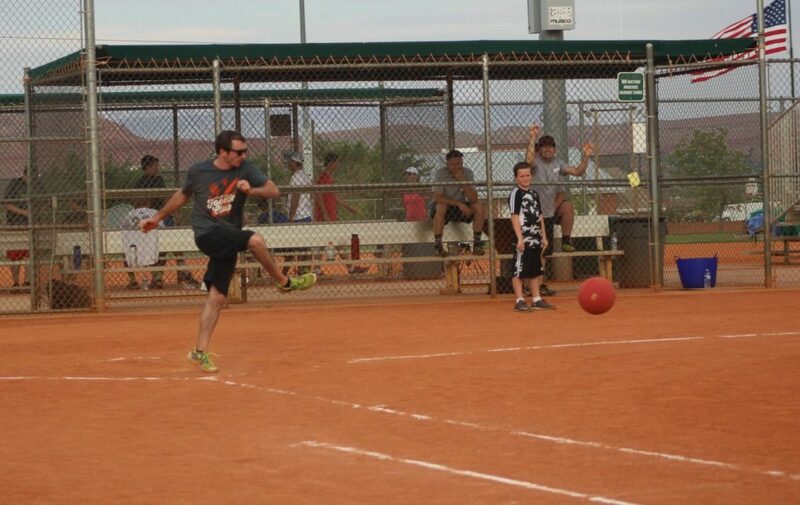 Twelve teams in all participated in the Kickball with Cops event. 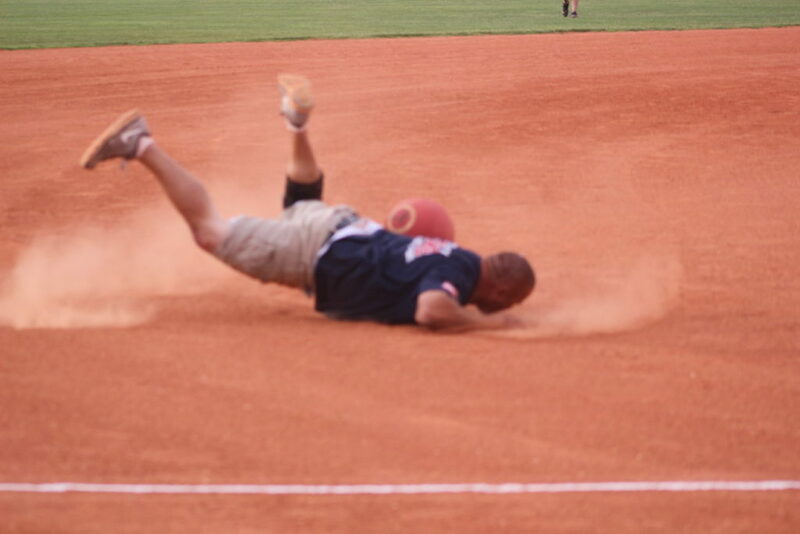 Among other teams involved were Harmons Neighborhood Grocer, Iron Titans Gym, Movara Fitness Resort, Troy’s Custom Auto Body and Paint and a couple of teams thrown together by Nuccitelli’s mother-in-law. 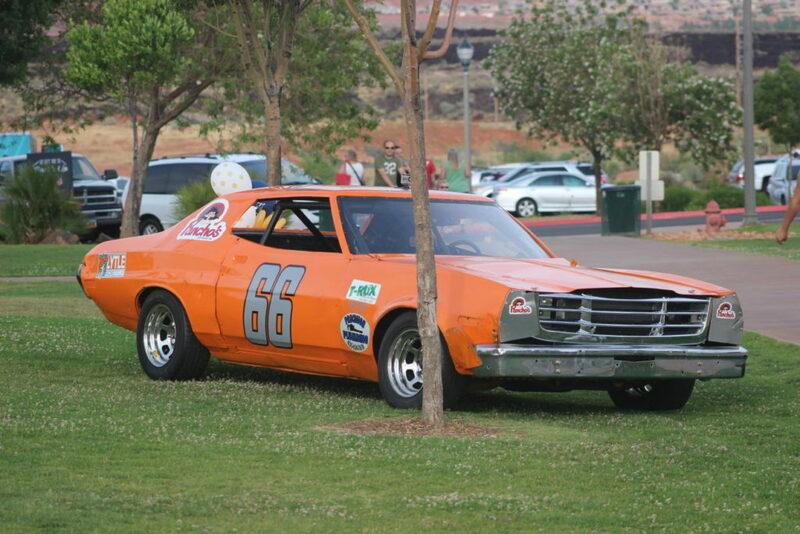 Nuccitelli, who races cars in Las Vegas on the weekends, even had some of his racing friends up for the event. “It makes me feel real good,” Nuccitelli said.